Leverage is the key to any negotiation. The next step is negotiating the language of the draft lease document itself. MAP will work with you and your attorney to carefully examine and negotiate the specific language of all draft lease revisions. The purpose is to safeguard the negotiated financial bargain — even if the ownership or management of the building changes, as well as to make the non-financial parts of your lease as tenant-favorable as possible. 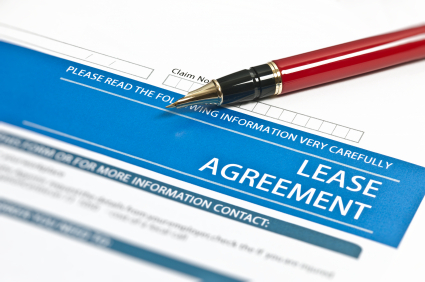 While MAP can’t act as your attorney, in most transactions there are some “lease language” items which do have a clear financial impact and often these are negotiated by your broker, while your attorney handles the “purely linguistic” changes to the draft lease. When the negotiations conclude, you can be confident that you got the best deal possible.